Our partners and resources that you need to know about. You may not know about these links but probably should. We come across a lot of neat stuff. We all know about the College Board and Kaplan Prep. However, what we showcase here are among the lesser known but more effective resources in the college planning space today. Feel free to explore these resources if you think they can benefit your situation. Take a look around and tell them we sent you. This organization, founded by Alan Katzman, hits the mark on social networking. There is a growing chasm between social media and college planning. Social media is not going away and this team is in the forefront of leveraging social media with college admissions. Twitter - This is the world's collective stream of consciousness. Twitter is a constant and real-time feed and just about everyone is on this platform, including just about every college and university in the country. Twitter represents an opportunity for your student to express their ideas and engage the colleges directly. You can also learn a lot about a college by following their account. LinkedIn - This is the new digital resume. We believe your student should have a professional LinkedIn page. This way, your student can engage and research colleges and ultimately land a job. 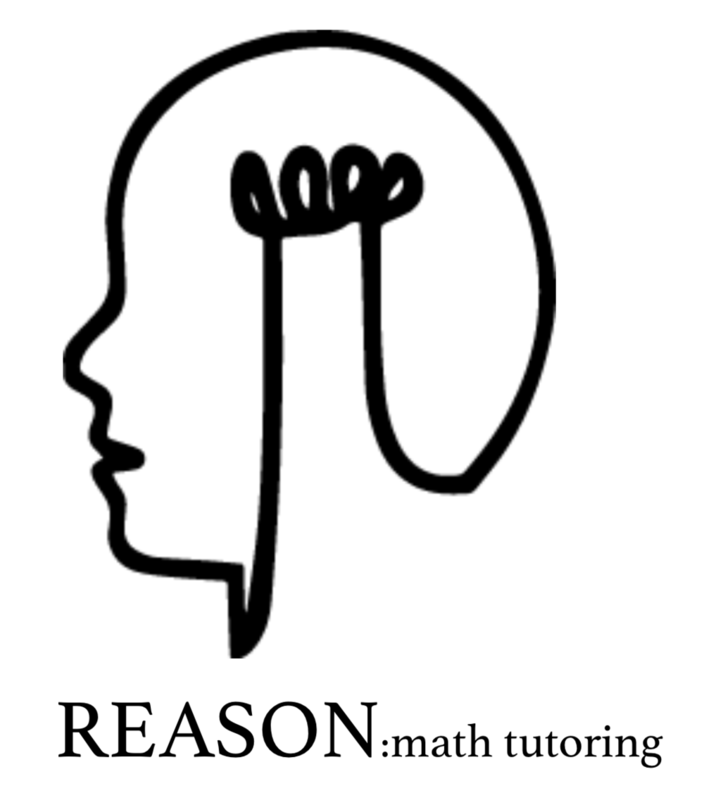 Reason: Math Tutoring - Ashley Webber has been demystifying math for befuddled students for 10 of her 26 years. As a student, she was not naturally gifted at learning mathematics, but her love of science propelled her to mastery and ultimately to Georgia Tech to pursue a degree in Civil Engineering. Despite her successes in math related fields, she still remembers how counterintuitive and difficult math can be for most students. After several years of casual tutoring, she launched Reason Math in 2009 and hasn’t looked back. National College Advocacy Group (NCAG) - This organization is a tremendous resource to college planners, college counselors, and families that are "do-it-yourselfers." Unlike other organizations, this is not a "sales generation" or "lead platform" for financial professionals. NCAG exists solely as a legitimate educational organization. NCAG also administers the Certified College Advocate designation. The College Essay Clinic - Get help with your college essay. This unique platform is a cost effective way to get access to some of the best college essay experts in the country. They can work with you remotely to help you craft an effective essay for college admissions. This platform also offers an extensive array of tools to help build your first draft. The SAT / ACT Diagnostic - Most students usually score better on one test than the other. This is a great evaluation tool that will help your student predict their success. Save time by studying for one test instead of both. Use discount code: gametheory for a %40 discount off your assessment. Niche - Formerly College Prowler - A review site for colleges. What makes this site unique is that the authors of the reviews are the students that attend the college. No marketing hype, just honest reviews from the students that go there along with useful rankings and lists. Eprep - Test prep for SAT or ACT can be expensive. E Prep is an online platform that is cost effective and works. Developed by several Princeton graduates, this prep platform goes after the areas where your students need the most help. Comprehensive video instruction, practice exams, and flash cards are among the many features. Parents also get a separate login so they can monitor their student's progress. Successful Education Solutions - This is Jeff Sonnergren's organization where he helps students find the right colleges. Jeff is a key member of our team and helps many of our students with their college choices as an in-house academic advisor. Career Dimensions, Inc - this organization supplies our firm with the career research tools we use for our students. Their assessments and career profiles build the foundation of our college search. Unlike typical career research platforms, these tools are straightforward and easy to use.